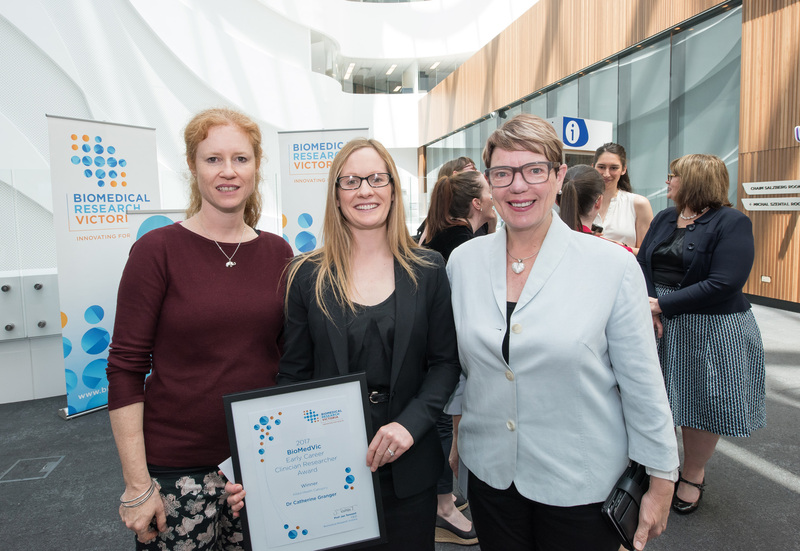 The unsung heroes of Australian medical research were celebrated this month at the 2017 BioMedVic Clinician Researcher Awards & Networking Lunch held at the VCCC on 9 November. While research-active health professionals – doctors, nurses and allied health workers – are needed to translate basic biomedical research to the frontline of clinical practice, they do face challenges. Heavy clinical workloads, lack of funding and a lack of institutional support for research activity combine to make engaging in research more and more difficult for hospital-based researchers. 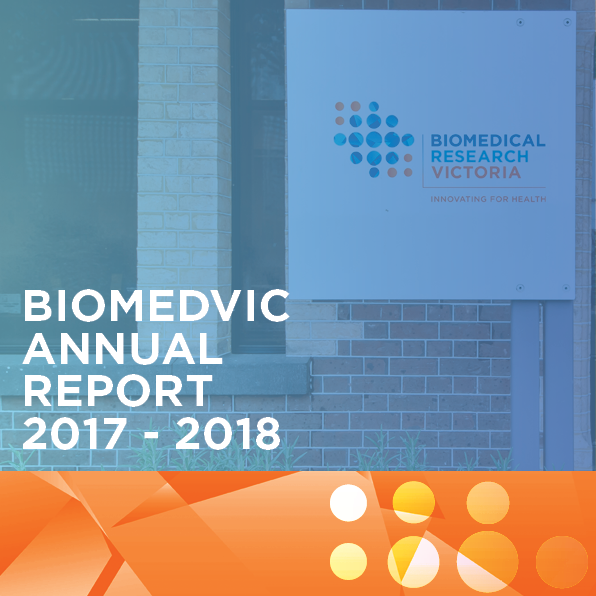 In 2010, Biomedical Research Victoria established the Victorian Clinician Researcher Network (VCRN) to provide a voice for this group, and to advocate on their behalf and for change aimed at improving the capacity for clinicians to conduct research. 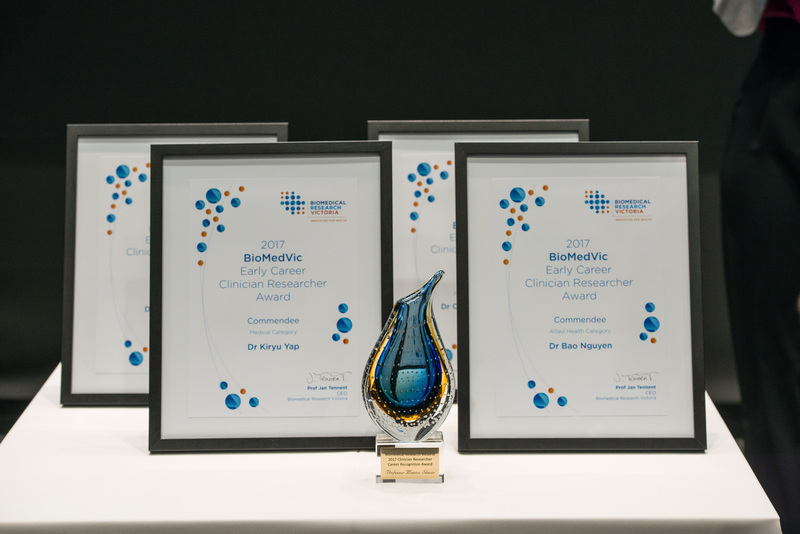 To recognise and support some of those who have committed themselves to careers as clinician scientists, BioMedVic presents a series of annual awards. 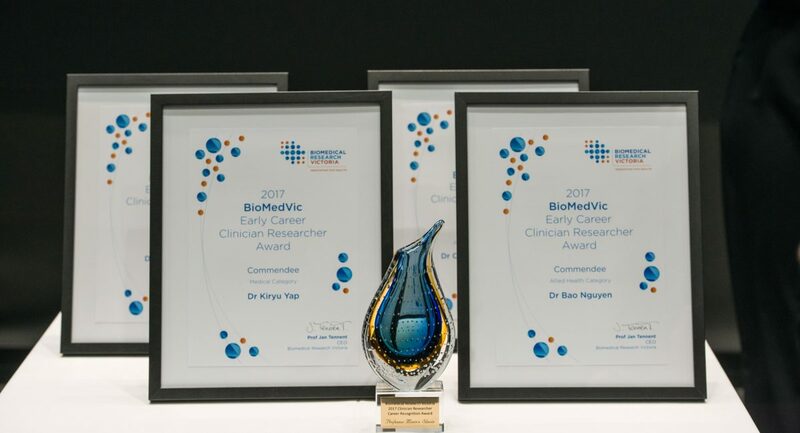 One of the challenges facing clinician researchers is access to mentorship, which inspired the criteria for the BioMedVic Clinician Researcher Career Recognition Award. Nominations are not only assessed on the nominee’s track record in clinical studies but also on their achievement in mentoring other clinician researchers. 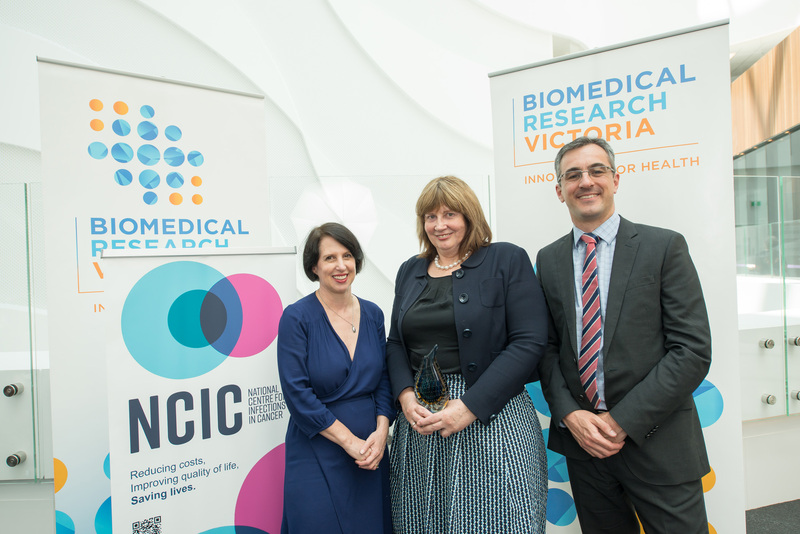 This year, BioMedVic was pleased to honour and present this award to Prof Monica Slavin, an internationally recognised Infectious Diseases physician, specialising in the identification of risk factors and the early diagnosis and prevention of infection in cancer patients. 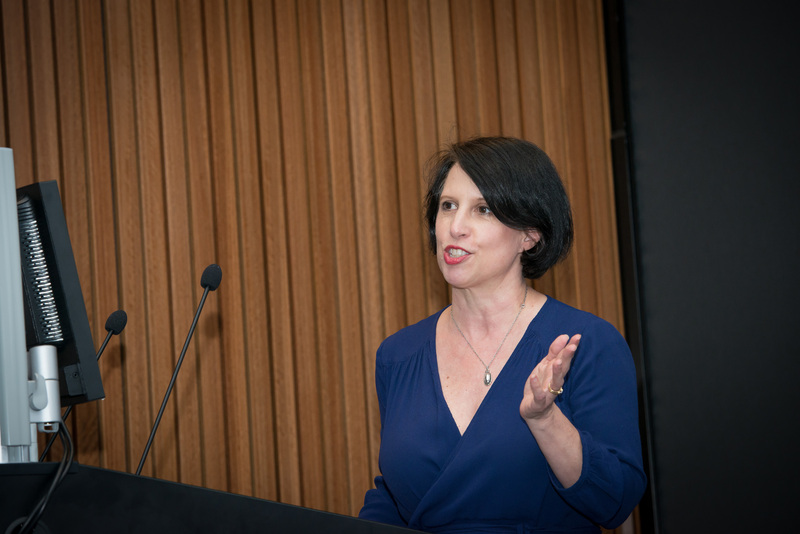 At the award presentation, her nominator, Prof Karin Thursky spoke about what inspired her to nominate Prof Slavin and A/Prof Leon Worth, one of Monica’s mentees, recalled how her mentorship shaped his career as a clinician researcher. 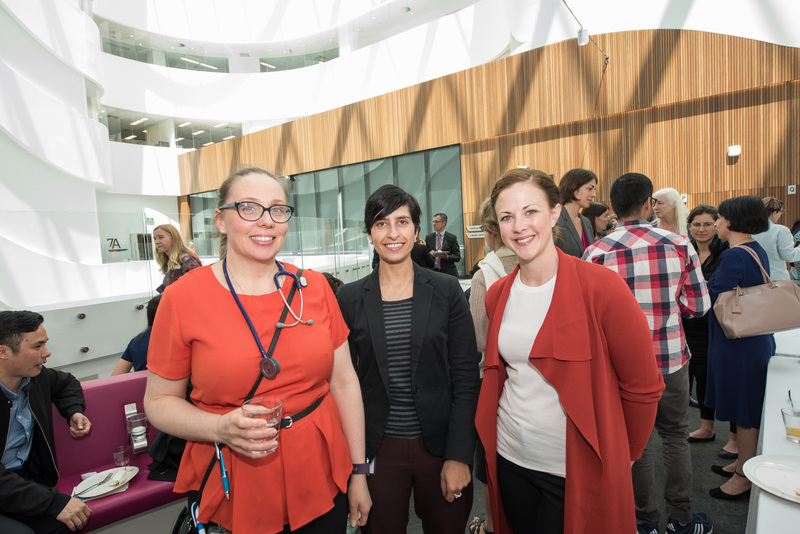 Thrilled to have had her career recognised with this Award, Prof Slavin inspired the audience with a sincere and entertaining presentation on the story of her career thus far and with her advice to upcoming clinician researchers. 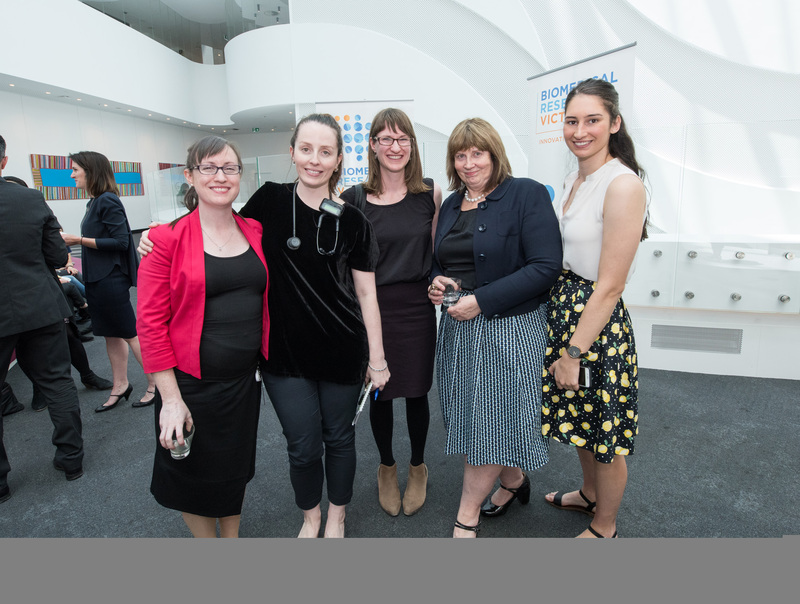 Her words were especially well received by the four recipients of the BioMedVic Early Career Clinician Researcher Awards. 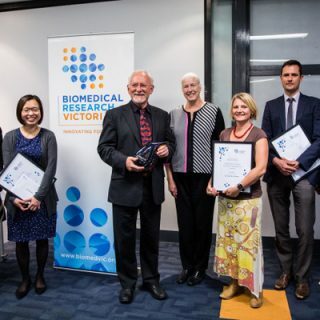 BioMedVic CEO Jan Tennent presented the winners and commendees in the Medical and Allied Health Categories with certificates and prizes, and spoke about the bright future facing these promising researchers. 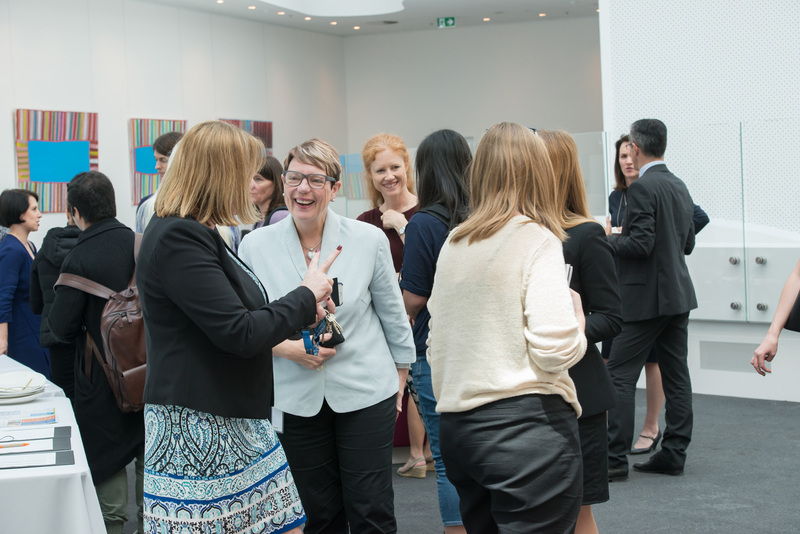 Networking continued over lunch, which was kindly sponsored by the National Centre for Infections in Cancer (NCIC). 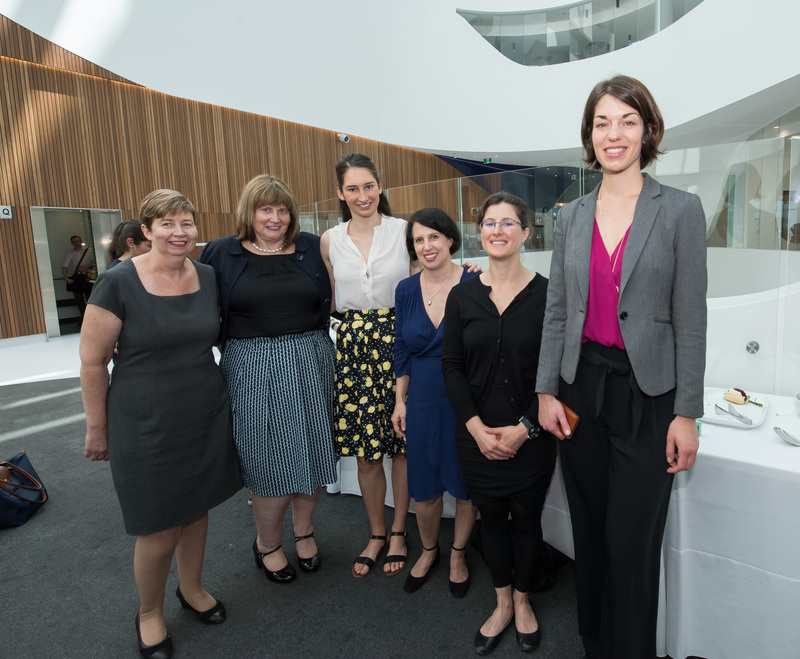 Read about the outstanding work of these Victorian clinician scientists here. We look forward to celebrating many more such achievements in future years. 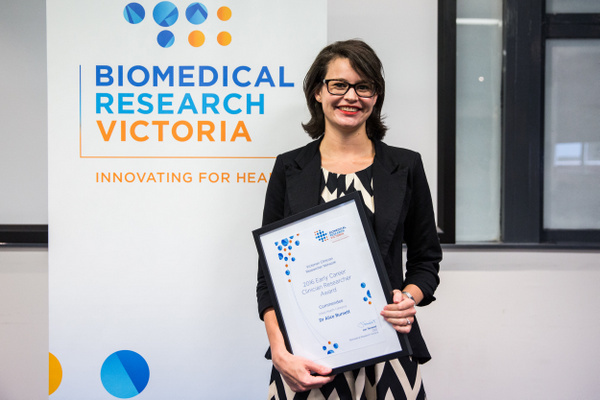 BioMedVic warmly congratulates the recipient of the 2017 BioMedVic Clinician Researcher Career Recognition Award – Prof Monica Slavin. Professor Monica Slavin is an Infectious Diseases physician, internationally recognised for identifying risk factors and improving early diagnosis and prevention of infection in cancer patients. She has published over 180 peer reviewed publications and has been cited over 5,200 times. Her research has resulted in new management guidelines, definitions of fungal infections for clinical trials and translations of new diagnostic tests into practice. Prof Slavin is now the director of the National Centre for Infections in Cancer (NCIC), a platform which addresses the critical need for informed strategies to reduce infections in cancer. Her nominator, Prof Karin Thursky, named Prof Slavin a “humble, kind, and consistent mentor” and an outstanding example to women and clinicians in science through her leadership and hard work. 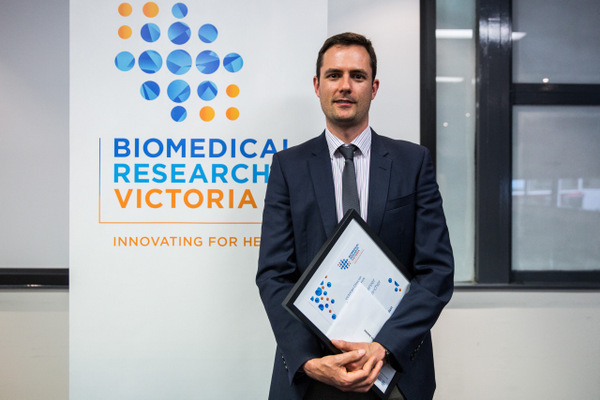 The Award was presented by BioMedVic CEO Prof Jan Tennent during the 2017 BioMedVic Clinician Researcher Awards & Networking Lunch. 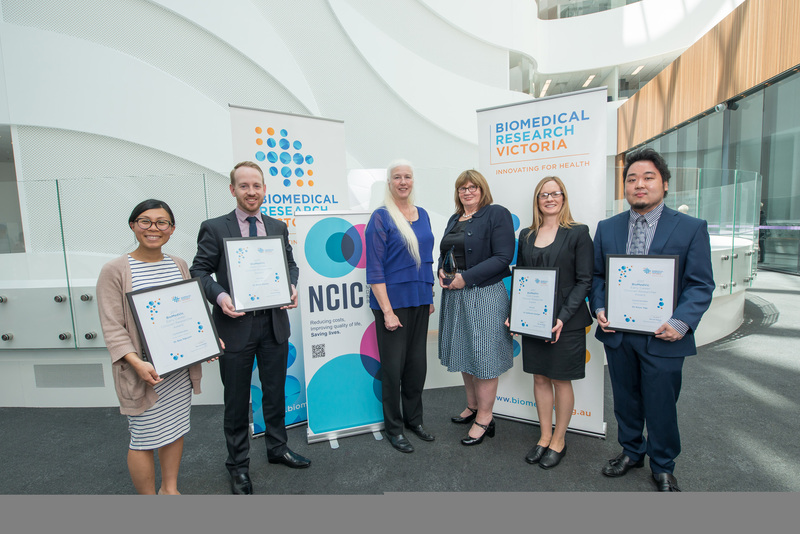 Congratulations to the 2017 BioMedVic Early Career Clinician Researcher (ECCR) Award winners and commendees! 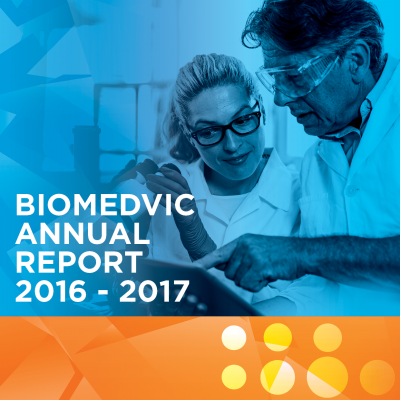 Prof Jan Tennent, CEO of BioMedVic, presented this year’s Awards at the 2017 BioMedVic Clinician Researcher Awards & Networking Lunch on 9 November at the VCCC. Dr Brett Manley is a neonatologist and early career researcher at the Royal Women’s Hospital Melbourne. His research aims to improve outcomes for preterm infants by improving the application of early breathing supports and improving longer-term respiratory health by preventing bronchopulmonary dysplasia – the chronic lung disease of prematurity. Since his PhD, Dr Manley has led two multicentre, randomised clinical trials of the non-invasive “nasal high-flow” respiratory support system. His award will contribute to his travel to an international neonatal conference to present the results of his HUNTER trial. Dr Catherine Granger is a research physiotherapist at the Royal Melbourne Hospital and the University of Melbourne. Her research focuses on the role of physical activity and exercise for people with cancer. One of Dr Granger’s current studies is testing the benefit of an exercise and education program to improve function and quality of life for people undergoing lung cancer surgery at Melbourne Health. Her award will contribute to her travel to the European Respiratory Society Conference in Paris in 2018. Dr Kiryu Yap is a medical doctor and regenerative therapy researcher at St Vincent’s Institute and St Vincent’s Hospital Melbourne. During his PhD, Dr Yap aims to bio-engineer human liver organ-like structures using cells isolated from adult human tissue and induced pluripotent stem cells, and test their therapeutic potential for liver disease. His award will contribute to his travel to the International Liver Congress in France in April 2018. Dr Bao Nguyen is an optometrist and early career researcher at the University of Melbourne. She uses non-invasive methods, including clinical electrophysiology, neuroimaging and perceptual tests, to investigate neuronal changes in the human visual system. 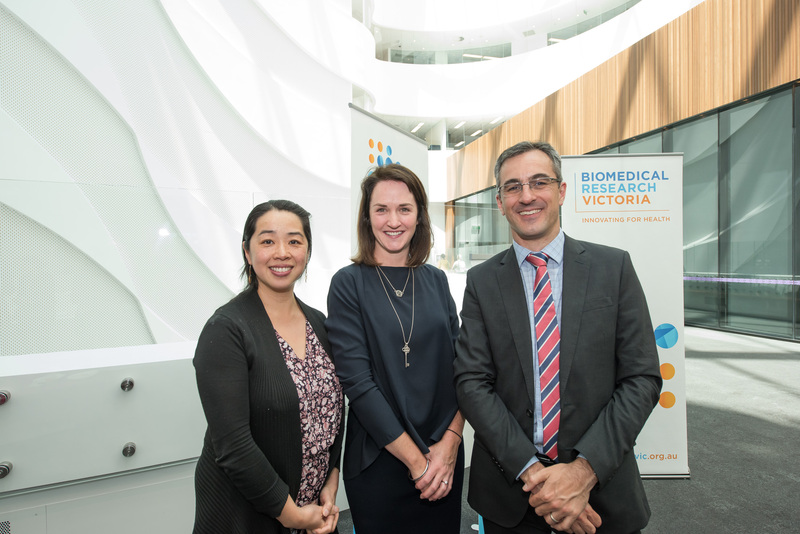 Dr Nguyen’s research aims to study healthy ageing and childhood development, and improve outcomes for patients with neurological disorders such as migraine, and ocular diseases such as glaucoma. Her award will contribute to her travel to the Experimental Psychology Conference in 2018. 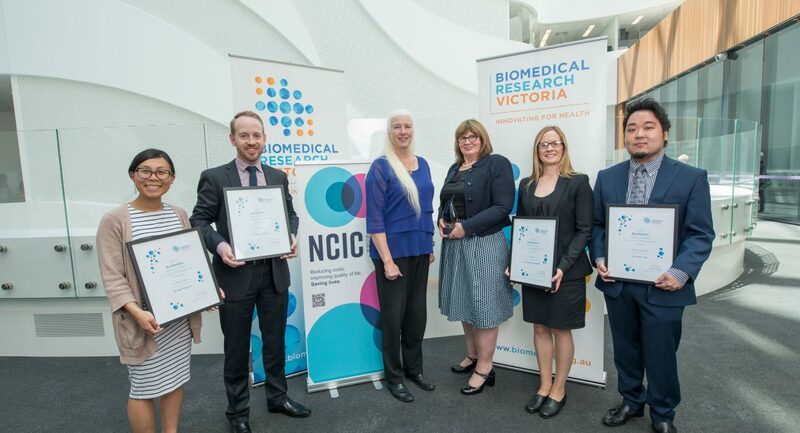 The unsung heroes of Australian medical research were applauded loudly last Thursday, as BioMedVic held the 2016 VCRN Awards & Networking Event at the Royal Melbourne Hospital. 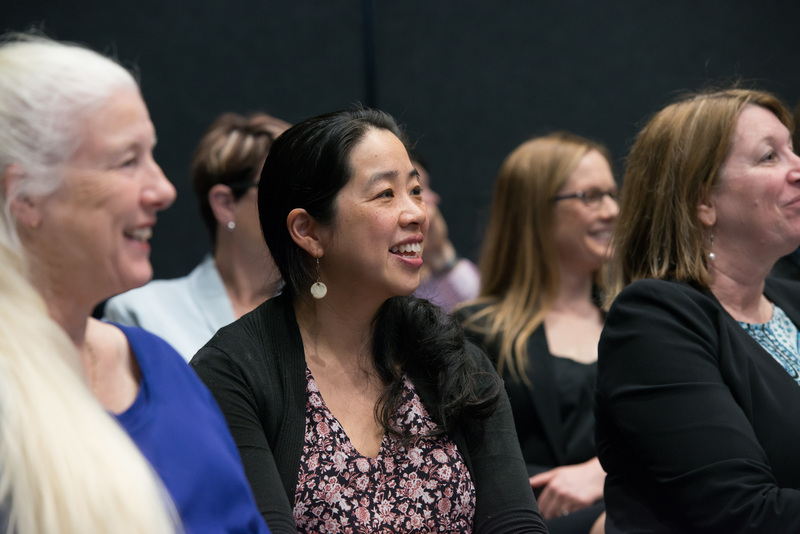 The Royal Women’s Hospital does more than support the health of Melbourne locals – it is a hub of active research aimed at improving health outcomes for women and children in Victoria and globally. Congratulations to the VCRN 2016 Early Career Clinician Researcher (ECCR) Award winners and commendees! 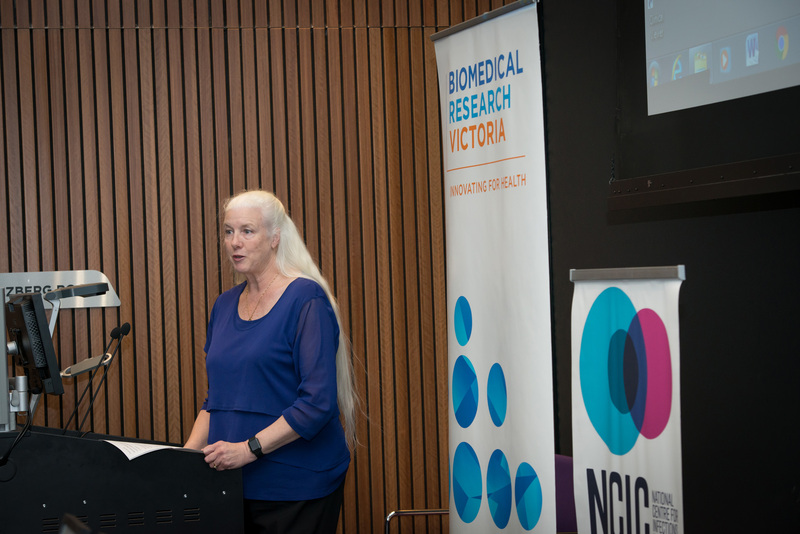 Kathleen Philip, Chief Allied Health Advisor of Victoria, presented this year’s Awards at the 2016 VCRN Awards & Networking Event at the Royal Melbourne Hospital on Thursday 8 December. 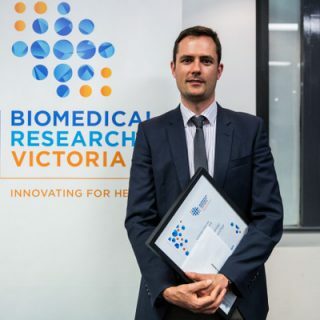 Dr Joosten is a respiratory and sleep medicine specialist based at Monash Health and an early career research fellow at Monash University, School of Clinical Sciences. 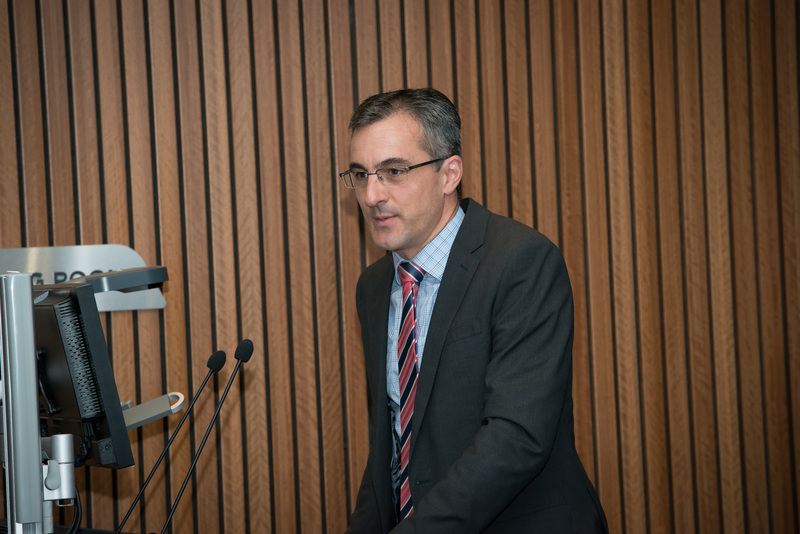 He is an outstanding clinician scientist and committed to a translational program set to change the treatment approach for over a million Australians who suffer from obstructive sleep apnoea. Dr Joosten will use the Award to support his travel to the American Thoracic Society International Conference in Washington, DC in May 2017 where he has been invited to present a lecture on the role of body position in obstructive sleep apnoea. Dr Tamplin is a music therapist based at Austin Health and a research fellow at the University of Melbourne. She has studied the effects of therapeutic singing intervention on respiratory function and voice for people with quadriplegia, as well as for improving speech in Parkinson’s or stroke patients. This year, she started on a NHMRC-ARC funded Dementia Research Fellowship to explore the benefits of therapeutic choir participation for early-mid stage dementia patients. Dr Tamplin is committed to translating her research outcomes into clinical practice and to educate the public on the benefits of music participation. She plans to use the Award to travel to the 2017 World Congress of Music Therapy in Japan to present her work. 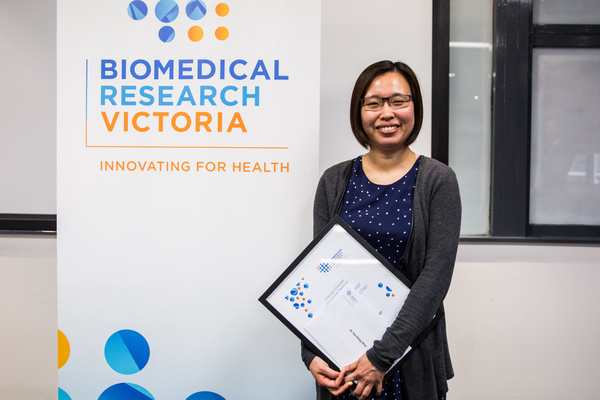 Dr Khor is a respiratory and sleep physician based at the Institute for Breathing and Sleep at Austin Health and is in the second year of her PhD at the University of Melbourne. She is an outstanding physician and promising clinician scientist, studying the role of supplemental oxygen therapy for patients with interstitial lung disease to improve the disease’s understanding and management. Dr Khor is dedicated to continue working as a clinician researcher and will use the Award to support her travel to the American Thoracic Society International Conference in Washington, DC in May 2017 where she will present the findings of her study. Dr Burnett is a neuropsychologist at the Royal Children’s Hospital Neonatal Medicine Department and a postdoctoral fellow at the Murdoch Childrens Research Institute. 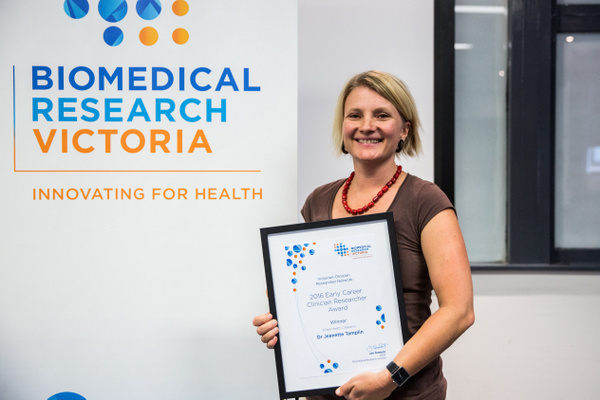 As an emerging leader in the newborn medicine research, both Dr Burnett’s clinical and research roles have a common goal – to support the health development of children born with medical challenges. Dr Burnett studies how cognitive and behavioural difficulties present and relate to brain development in children born prematurely and is working to identify early-life predictors that can help clinicians monitor and support development. Dr Burnett will use the Award to travel to the 2017 Pediatric Academic Societies Conference in San Francisco to present her work. 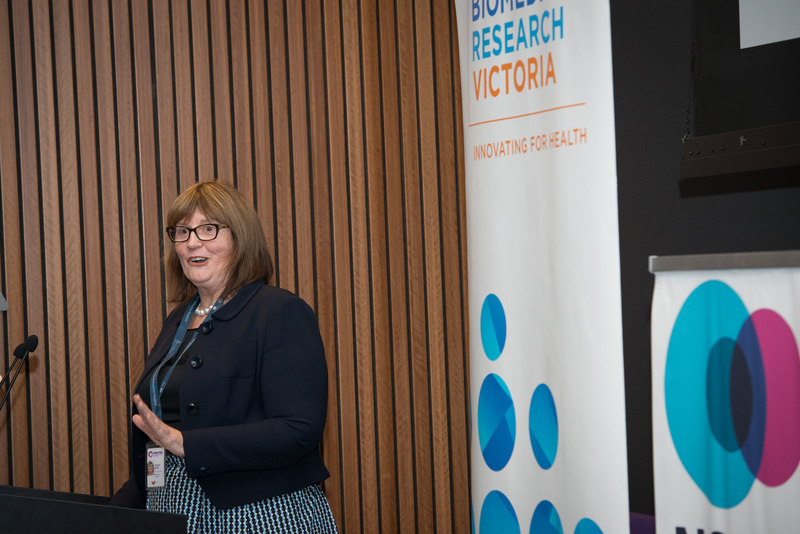 BioMedVic warmly congratulates the recipient of the 2016 VCRN Career Recognition Award – Prof Leonard Harrison. Prof Harrison was one of the pioneers of research on the immune pathogenesis, pre-clinical diagnosis, prediction and prevention of type 1 diabetes in Australia. He established immune and metabolic testing for individuals with pre-clinical type 1 diabetes, which is now practiced at major paediatric centres. He also changed the paradigm to type 1 diabetes being recognised as an immune disease which laid the groundwork for his prevention trials and for a major reduction in the risk for life-threatening clinical presentation with ketoacidosis. Beyond his translational research, Prof Harrison has made several basic discoveries, including the mechanism of beta-cell destruction, insulin-induced immune tolerance and epigenetic mechanisms in human T cells. He has supervised over 40 postgraduate students, many of which have become leaders in their fields of science. 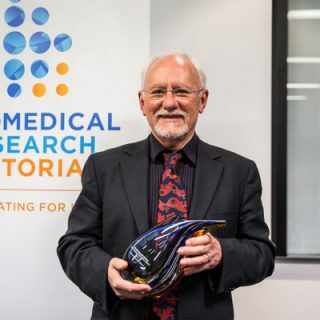 His colleague and nominator, Prof Ingrid Winship, named Prof Harrison an “exemplar” clinician scientist and mentor, stressing that his discoveries and mentorship contributed significantly to Australia’s strength in type 1 diabetes research. 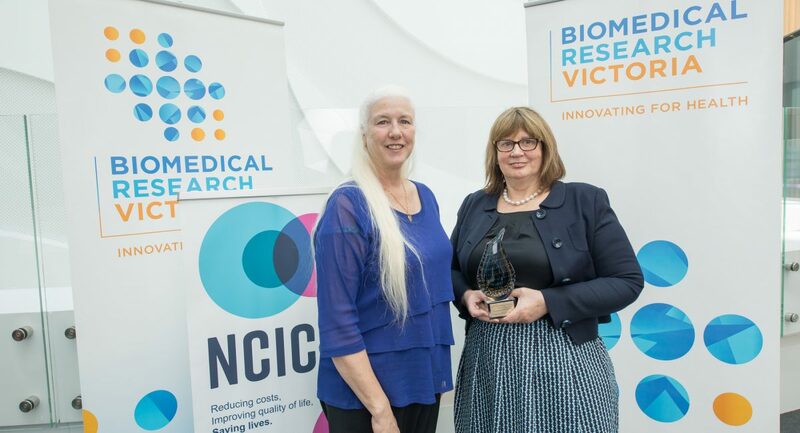 The Award was presented by BioMedVic CEO Prof Jan Tennent during the 2016 VCRN Awards & Networking Event. 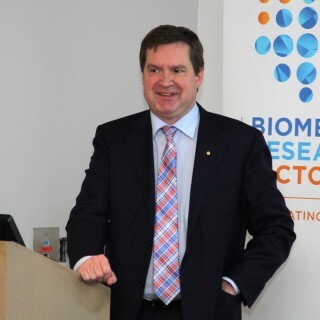 Approximately 80 guests attended the 2014 VCRN Career Recognition Award ceremony was hosted by BioMedVic with Monash Health at which Professor Euan Wallace AM was honoured.